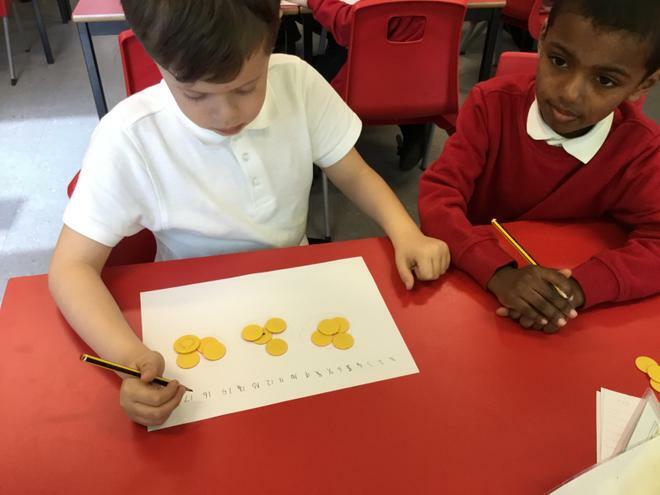 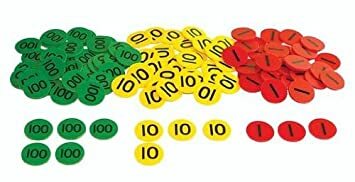 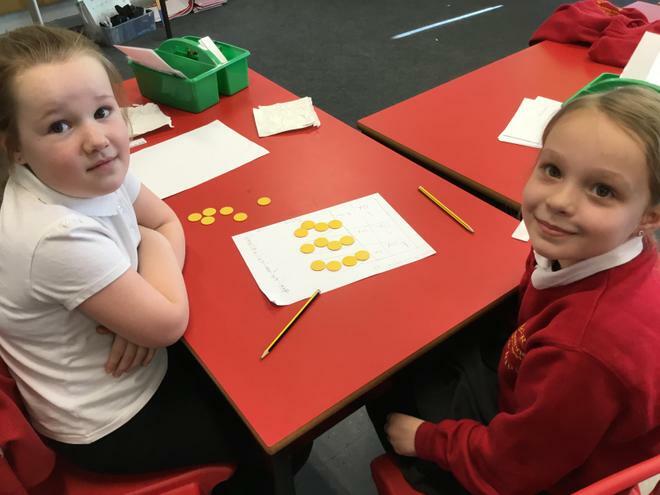 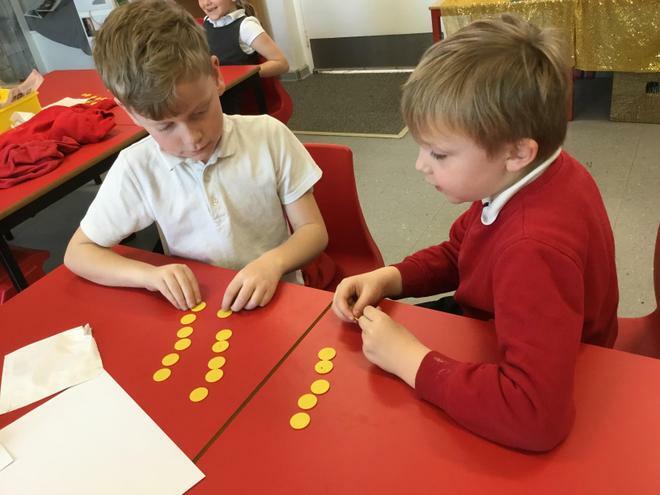 Comparing 19 groups of 2p to 2 groups of 15 to decide which is the biggest total. 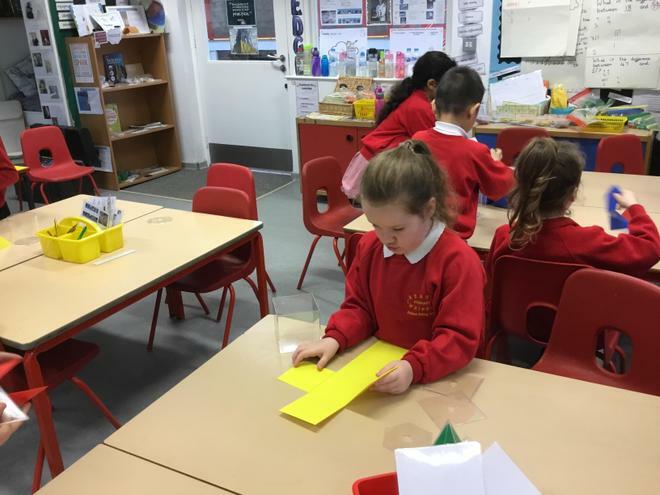 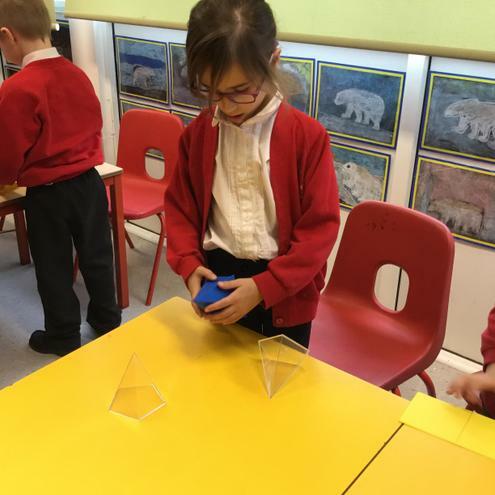 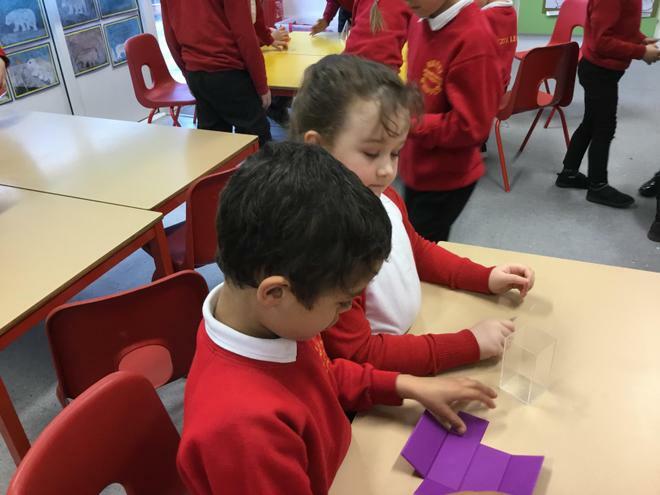 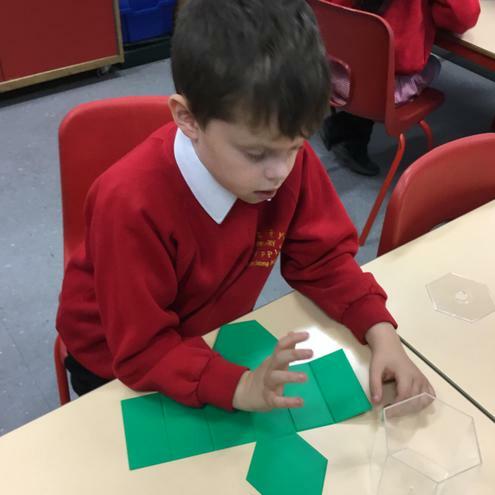 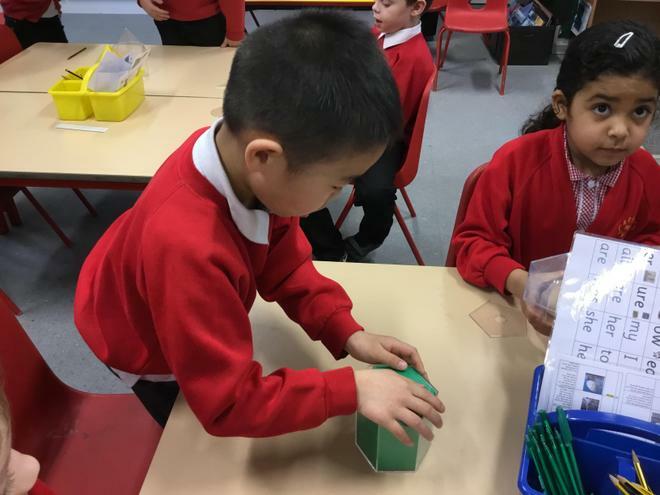 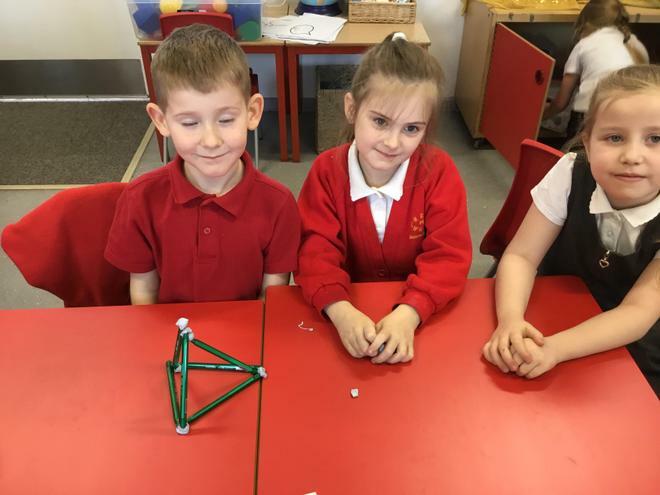 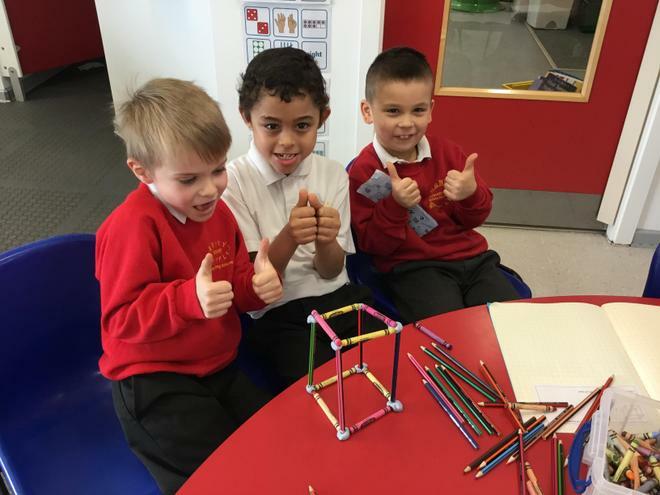 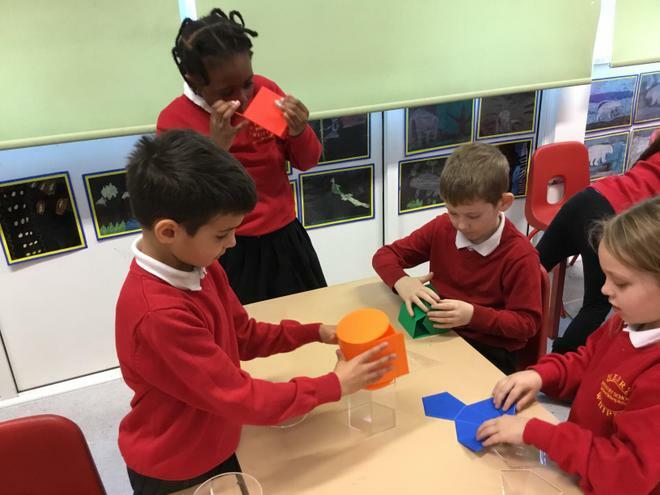 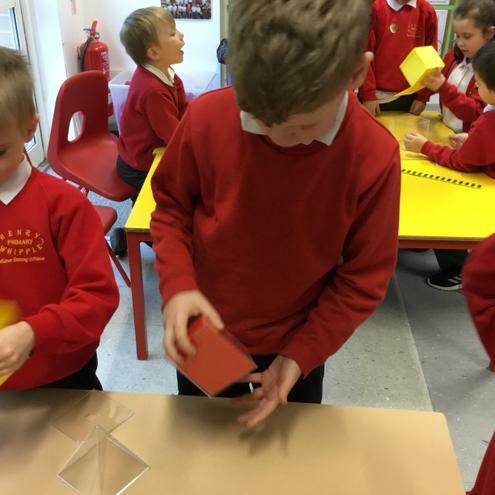 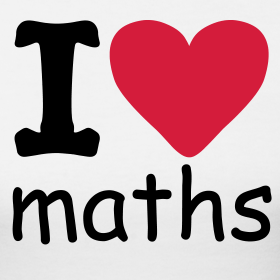 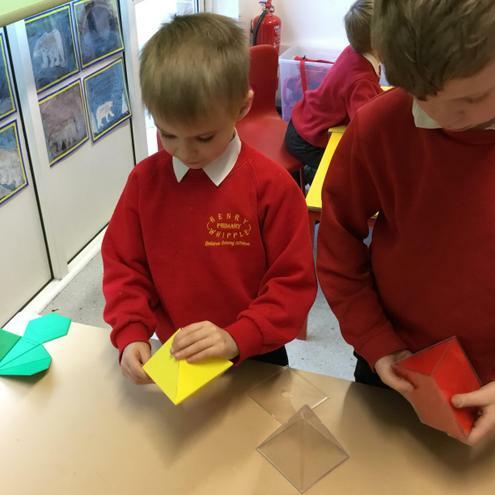 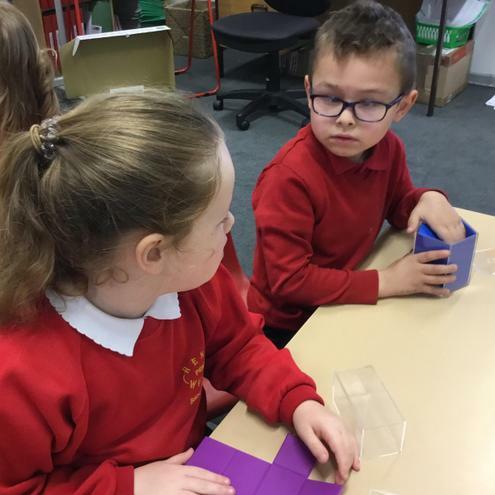 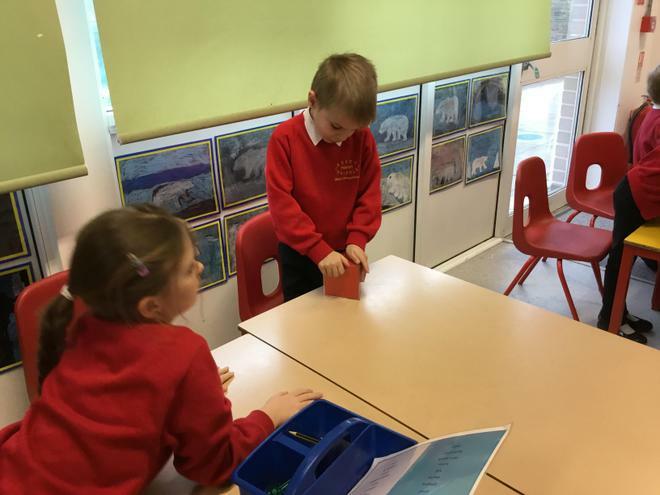 We love maths in Year 2, especially learning using lots of manipulatives. 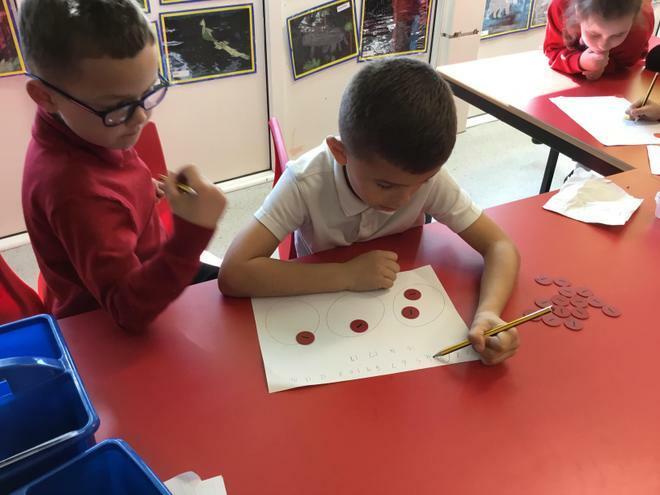 We are learning about the value of numbers and have used lots of things to help us. 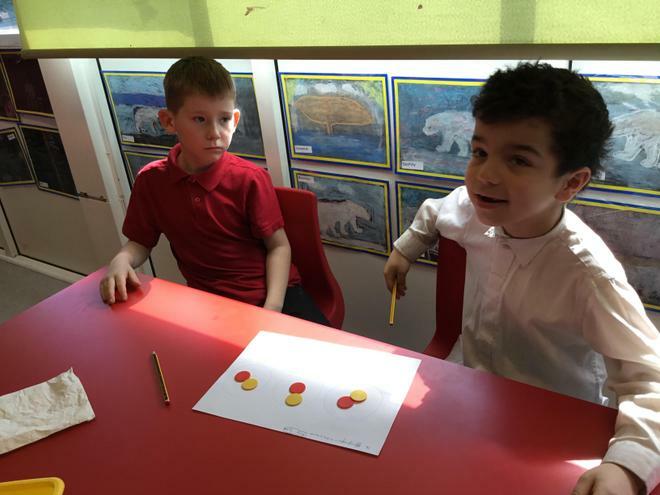 We are also starting to use part-whole models and bar models to help us to add and subtract.